June 8, 2018  The best albums of June 8 include the candid, introspective rock of Snail Mail, the jazzy, laid-back R&B of British singer Jorja Smith, the sultry pop of Lykke Li, and more. March 20, 2018  Earlier this decade, it seemed like country's political streak had faded. But in the past five years, a handful of artists have displayed a renewed focus on morality that feels quietly revolutionary. 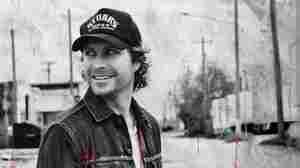 January 10, 2018  The country star talks about the importance of getting out of Nashville to record his ninth album, The Mountain, which will come out later this year, and why he looks to U2 for inspiration. 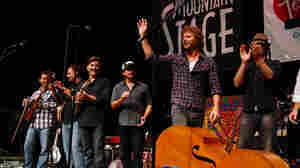 July 23, 2008  For the special taping of Mountain Stage in Bristol, Va./Tenn., musical guests Dierks Bentley, Vieux Farka Toure, Joe Ely, Kelly Willis and Roger Rasnake take on a local legend's most famous tune for their joint final number. 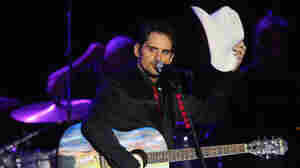 July 7, 2008  One of Nashville's biggest stars, Bentley plays the border town of Bristol, Tenn./Va. — the "Birthplace of Country Music" — in a special episode commemorating the 80th anniversary of the first commercial country music recordings. March 5, 2012  Bentley has been releasing albums for a decade and has achieved substantial success. Rock critic Ken Tucker says the singer's latest album, Home, is an attempt to raise his profile to a new level, with mixed results. 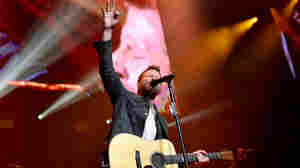 October 18, 2011  The country music star says he was just trying to write a patriotic song that was honest. June 6, 2011  The country star is joined by The Travelin' McCourys for a performance of tunes from his recent, bluegrass-inspired album Up on the Ridge. The band also performs special arrangements of Bentley's hit singles. June 24, 2010  With seven No. 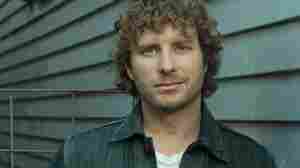 1 country hits, six Grammy nominations and two platinum albums, singer Dierks Bentley is a bona fide star. 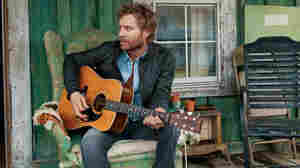 His fifth album, Up on the Ridge, will be a surprise to some fans: It's entirely acoustic, and finds Bentley digging deep into bluegrass.